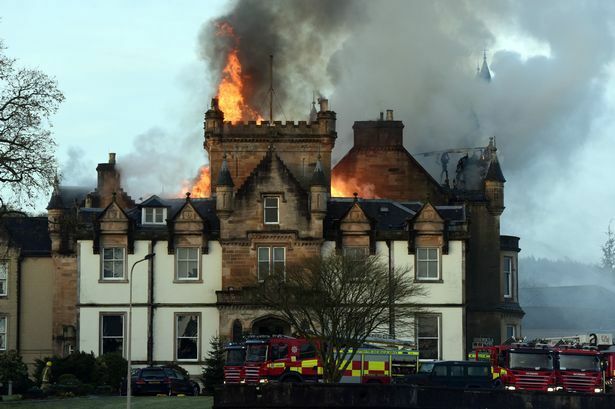 The owners of Cameron House Hotel have submitted a formal application to carry out restoration work on the building following last year’s fatal fire. A planning statement reveals the full extent of the works which are required at the Loch Lomondside hotel. It includes the retention and restoration of the façade and the construction of a new internal frame within the building. It is almost a year since the blaze at the hotel which claimed the lives of Richard Dyson and Simon Midgley on Monday, December 18, 2017. Loch Lomond and the Trossachs National Park Authority’s planning department is expected to issue a decision by Christmas. Skretting, a market leader in aquafeed, has announced that the company has started a process of consulting with employees with the view to cease production in the UK at the end of April 2019. 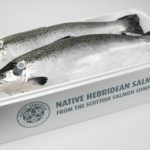 The Scottish Salmon Company (SSC) has become the first salmon producer in the UK to be awarded a two-star Best Aquaculture Practice certification. The company has recently been awarded a second star for its processing sites at Marybank in Stornoway and Cairndow at Loch Fyne. 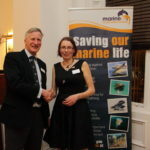 This announcement comes six months after SSC was awarded a star for its marine sites throughout the west coast of Scotland and the Hebrides.